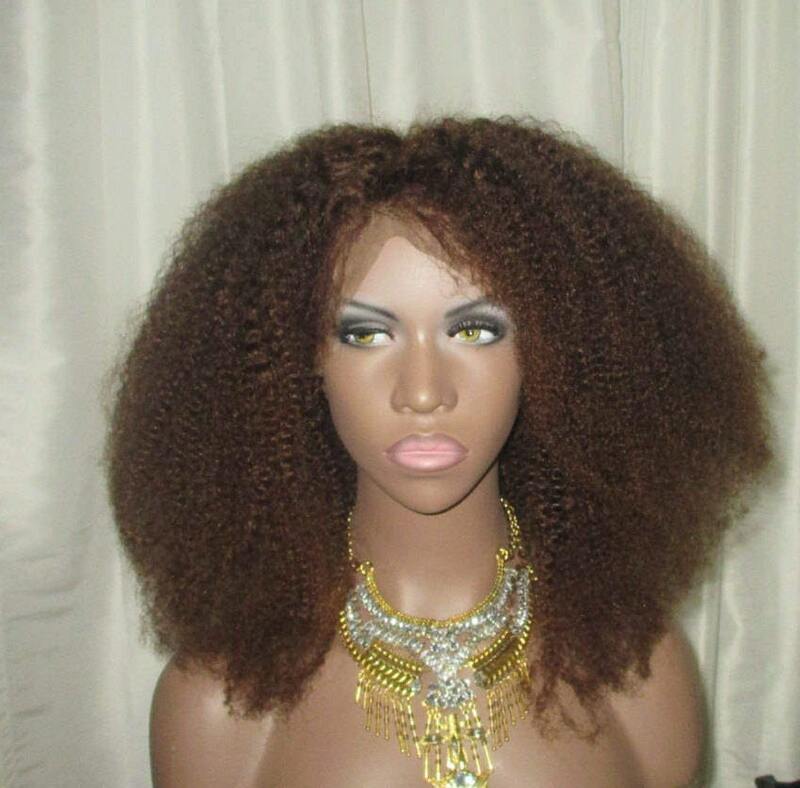 This is a beautiful natural Brazilian human hair wig which mimics natural ethnic hair. 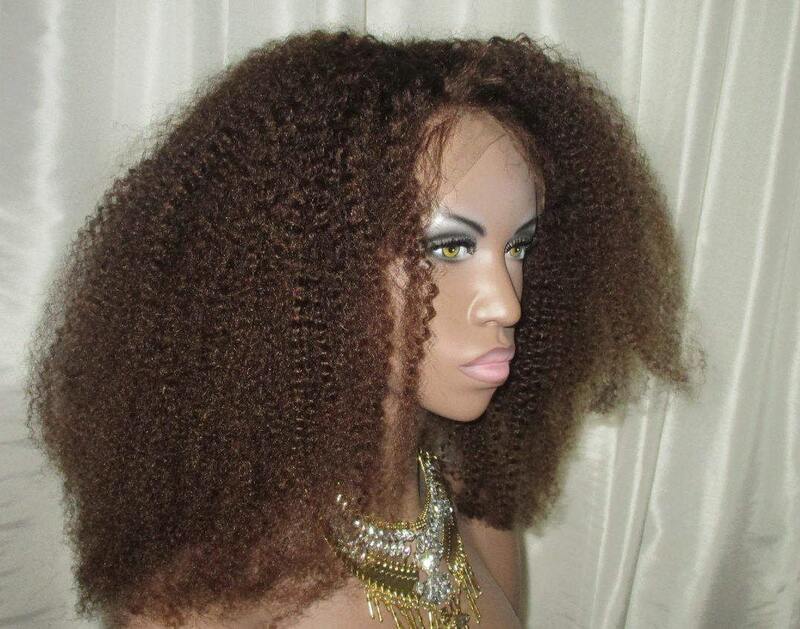 As you know afro-textured hair can be a mix of textures. 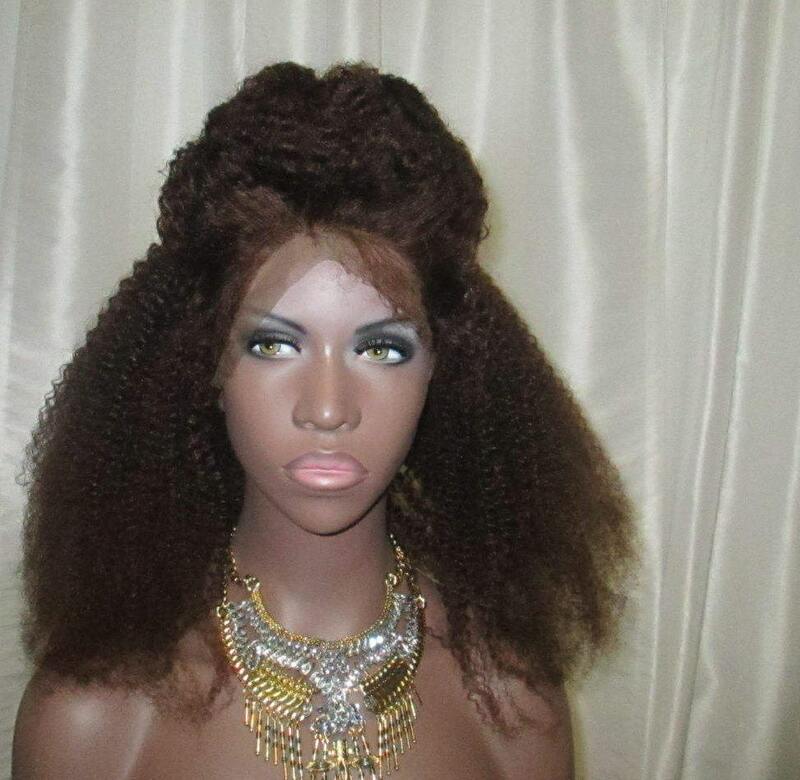 This unit is a mix of 3c 4a and 4b TYPE hair! 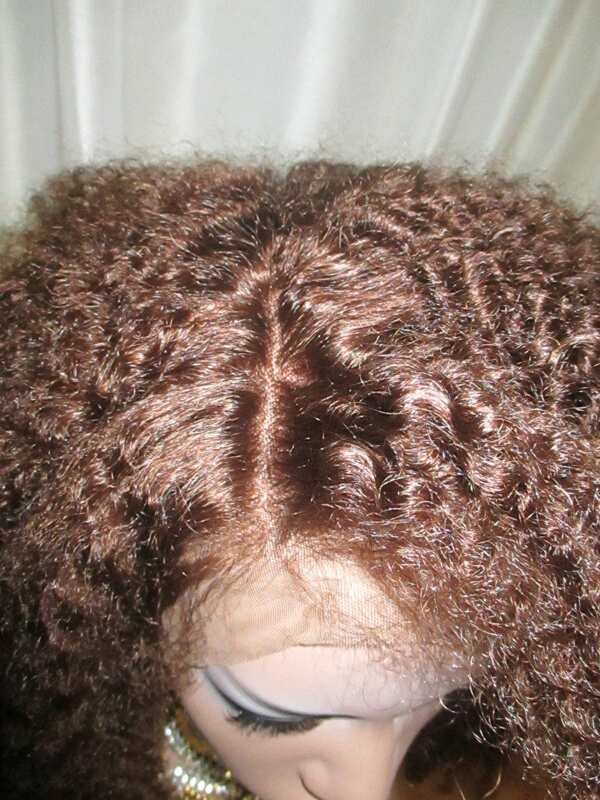 Warning: this is definitely diva hair!!! Wear only if you can handle the compliments that will come your way!